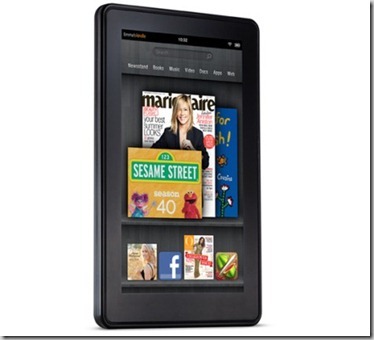 This new Techo gadget are the most-desired electronic devices this holiday season. 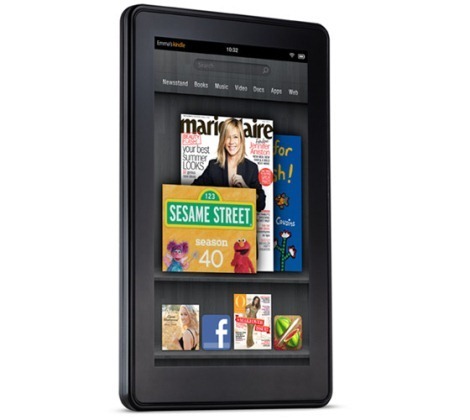 Of all the gifts people are craving, tablets with clothing taking the no 1 spot according to a consumer Association. Bob 56, plans to purchase an iPad for his son and his sister who lives in Washington. His parents live in Florida. So he’s excited to be able to video chat with his parents – them on the new iPad, him on his iPhone. Tablets were on many peoples wish lists last year, but they were too pricey and they technology was still new so was still getting adapted too, now with smartphones everybody is getting more exposed to the new touchscreen technology. 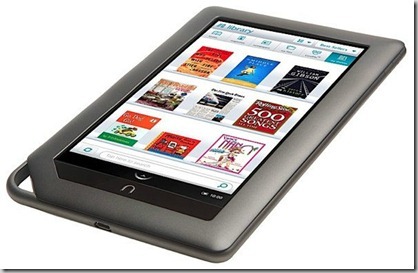 Two of the most promising competitors come from online retailer Amazon.com Inc. and book seller Barnes & Noble Inc.
Barnes & Noble’s Nook Tablet, which costs $249. Tablets are popping up in unexpected places, too. with the ipad being used to control customised helicopters that can fly indoors , buggys made to be controlled by the iphone and ipad and many more gizmos.For some people, the device has become indispensable for playing and working. But while many think of the iPad as synonymous with the word “tablet,” plenty of shoppers will be looking for a more affordable tablet to give this year with heaps of new customised software versions coming out with new android software.